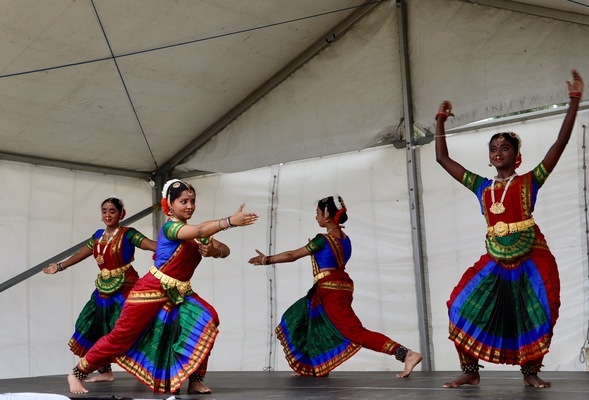 The Narre Warren South community celebrated at the annual Pongal Festival on Sunday, February 10. Celebrated by Tamils worldwide, the harvest festival (known as Pongal) is an important occasion to the Tamil population and marks the beginning of the harvest season. Farmers give thanks to nature for giving them a good harvest, and other people celebrate as a way of thanking nature and the farmers for providing them with food. 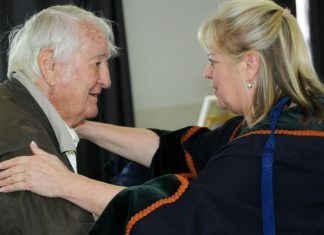 Now in its eighth year, there was a variety of entertainment, traditional food stalls, games, arts, music and dances. One highlight of the event is the beginning of the traditional Pongal (rice pudding) cooking in large clay pots. Approximately 500 people attended throughout the day. Traditionally, at least, Pongal celebrations last for four days and is an important event on the Hindu calendar. 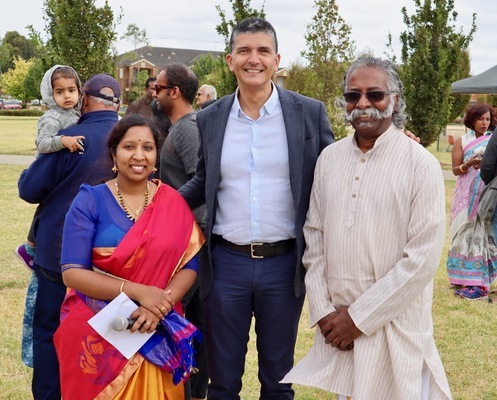 The Pongal Festival held at Casey Central Town Park is staged each year by the Valluvar Foundation with help from state and local governments. 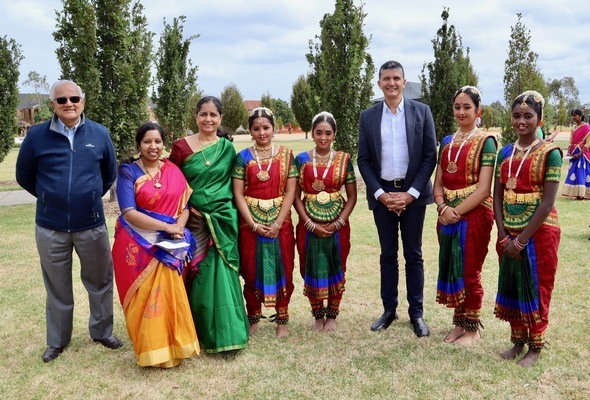 “The Victorian government is a proud supporter of this wonderful Pongal Harvest event organised by the Valluvar foundation,” Member for Narre Warren South Gary Maas said. The Valluvar Foundation is a charitable, not-for-profit organisation founded with the intention to serve the public by promoting, preserving and facilitating education in the Tamil language, culture (arts, dance and music) and heritage.